One of the best parts of the festive season has to be the sugary treats that pop up all over Pinterest and Instagram. They make you want to reach through your screen and grab the delicious treats – like Charlie and the Chocolate Factory! Here are some of our favourites! 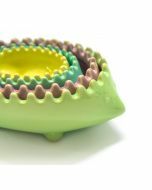 Filled with tangy orange, cranberry, spices and a spiral of grated marzipan. Serve with a cup of coffee as part of a holiday brunch, or ideal for Christmas morning or as a festive treat the morning after your Christmas party! 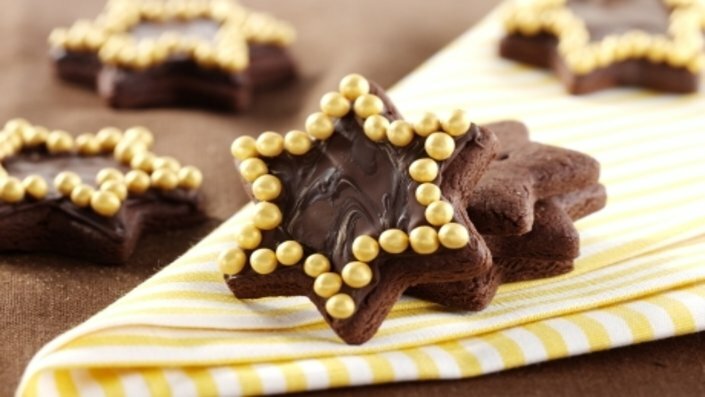 This seasonal treat adds a touch of sweet warming spice to your taste buds; the recipe makes 44 delicate and delicious stars that are certainly Instagram friendly! Check out the full recipe here. 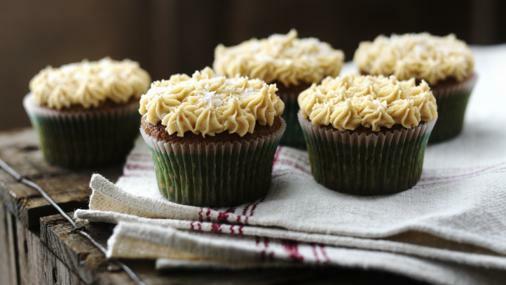 These ginger and nutmeg-spiced cupcakes are a delicious alternative to regular vanilla. 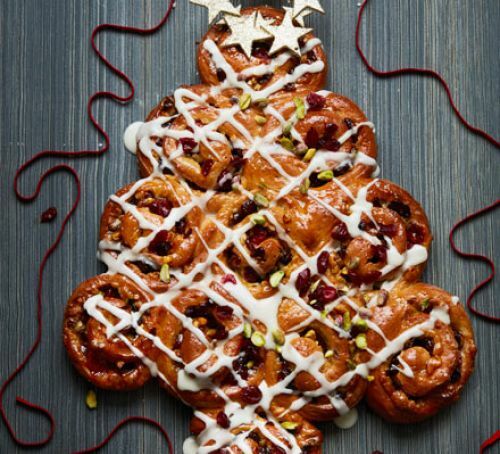 With a mix of spice, sweet and salt, these festive treats are a party for the senses. Check out the full recipe here. This refreshing creamy treat is perfect as presents or a treat for you. 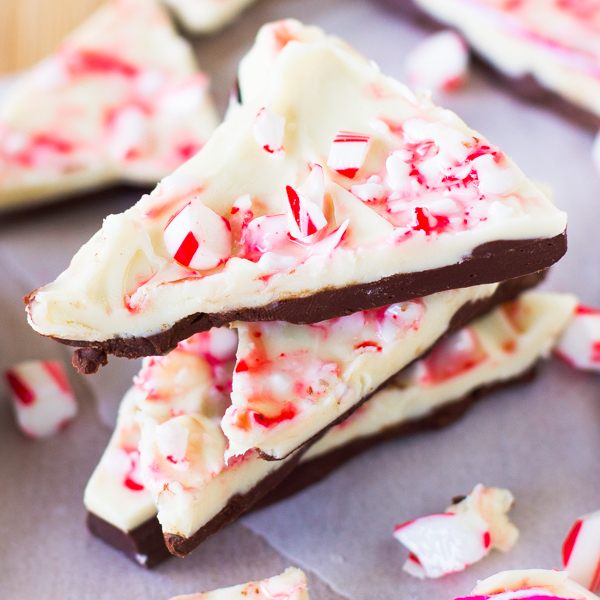 Sprinkled with candy canes, it is a Christmas treat you can’t miss. Check out the full recipe here. 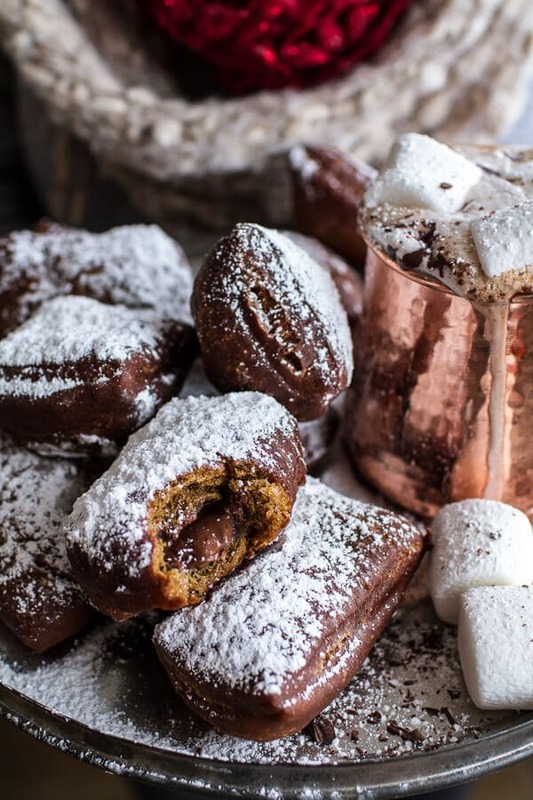 A festive twist on a New Orleans classic, this recipe takes a while to make but it is worth it! Your 24 beignets will be gone quicker than you the time it took to make them – so we recommend doubling the recipe! Read more and check out the full recipe here.